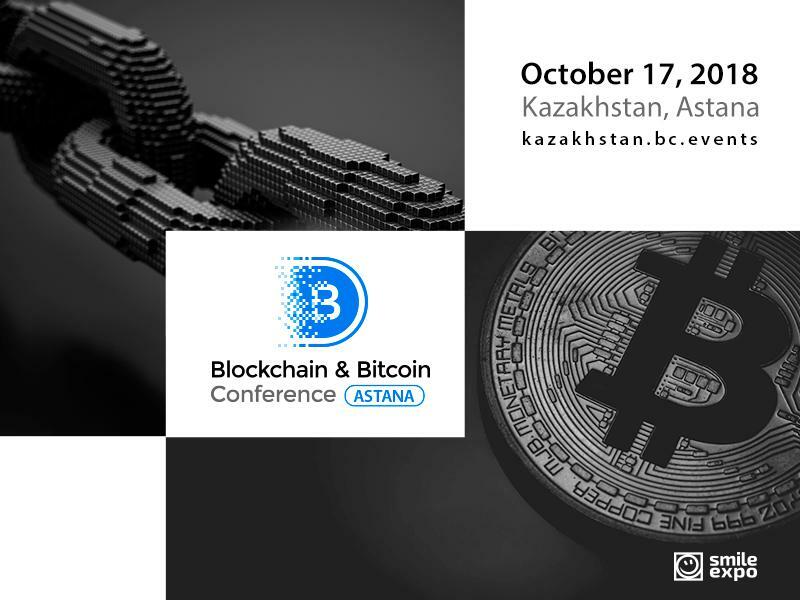 On October 17, Astana will host the second international conference and exhibition – Blockchain & Bitcoin Conference Kazakhstan. It focuses on the promotion of the blockchain development, cryptocurrency market, and ICOs. The event is a part of the Blockchain World Events network organized by Smile-Expo International Company in 25 countries. The conference is aimed at establishing a single communication platform for blockchain experts from all over the world. The country keeps integrating blockchain into the government sector. It is confirmed by the launch of the Invest Online blockchain system in March, which allows citizens to invest in securities of the National Bank of Kazakhstan. According to Erbolat Dossaev, Deputy Prime Minister of the Republic of Kazakhstan, the next step is to shift the VAT administration system to blockchain. 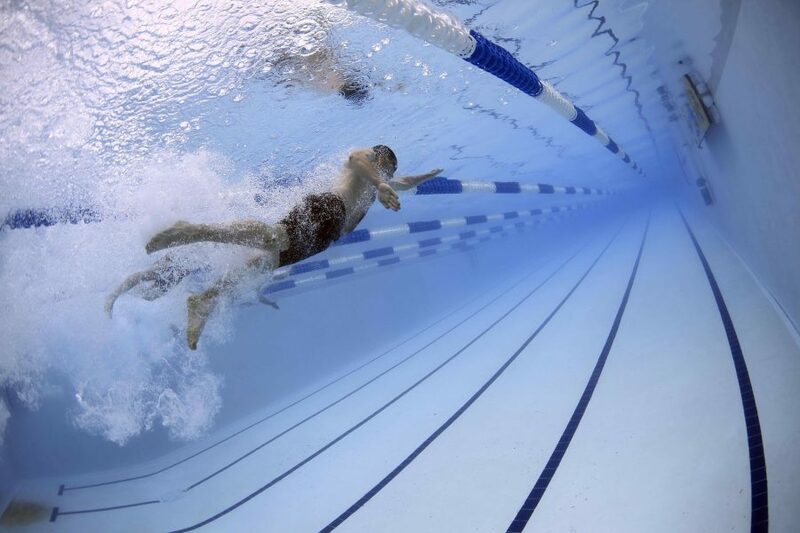 As to the state regulation of the blockchain sector and crypto assets, the authorities have not yet reached a common ground. However, Astana International Financial Centre has introduced its solution for this issue: it has developed a concept describing key terms and legal framework for regulating the cryptocurrency turnover, including ICOs. Besides, the country has launched the Digital Kazakhstan state program designed to integrate digital technologies into all areas of citizens’ life. It was approved by the country’s Prime Minister in December last year. What has been done within the first six months of the digitalization program? This issue will be discussed by speakers at Blockchain & Bitcoin Conference Kazakhstan. What will the event prepare for its guests? The conference will bring together well-known international crypto experts in order to share the experience of blockchain integration into businesses, discuss the cryptocurrency regulation, and reveal how to launch ICOs and invest in token sales. Blockchain & Bitcoin Conference Kazakhstan will involve businesspeople, investors, developers, blockchain startup founders, lawmakers, marketing specialists, miners, traders, and lawyers. Moreover, guests will be able to attend the exhibition area in a separate room. It will allow representatives of the global crypto industry to show their achievements and solutions as well as present their services for various business sectors. The event will take place in the multi-purpose complex called Royal Park at the address: Astana city, Left Bank, Ref. Hanover kereya and janïbeka, 18. The registration form is available on the website of the event. Currently, tickets are offered at the price of 50,000 KZT. However, the closer the date of the event, the more expensive the tickets will get: an increase to 85,000 KZT is expected. Students are offered a special price of 15,000 KZT (a student identity card should be shown at the entrance). In addition, there is a special VIP ticket at the price of 170,000 KZT. It will give you full access to the conference and the exhibition area, and a bonus – a dinner together with speakers held in the bar after the event. The program is under development. Details and the registration form can be found on the official website of Blockchain & Bitcoin Conference Kazakhstan.